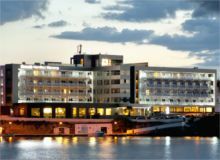 The Barceló Hamilton is a 4 star boutique adult’s only hotel that contains 160 rooms and overlooks the Bay of Mahón. The majority of rooms have balconies allowing guests to enjoy spectacular views of the Mediterranean Sea. An adult only hotel in the pretty village of Es Castell close to Mahon. 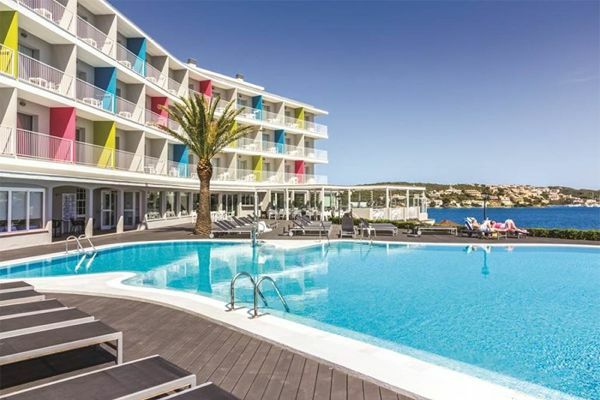 The friendly and welcoming Hotel Artiem Carlos III enjoys a peaceful position in the lovely village of Es Castell and is perched on a beautiful cove on the edge of one of the world’s largest natural harbours.